I got a ceramic blue 2.5 v6 97 reg P973 DTN. Just done the conversion(still waiting for the log book back from DVLA) was previously x20xev with approx 120000 miles. HOT-ROD wrote: I got a ceramic blue 2.5 v6 97 reg P973 DTN. Just done the conversion(still waiting for the log book back from DVLA) was previously x20xev with approx 120000 miles. HOT-ROD wrote: Running f25 atm bud. 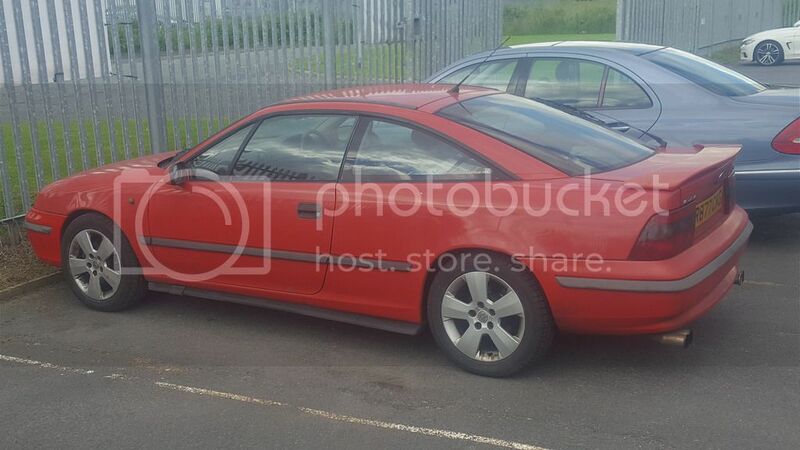 Hi my Calibra V6 R242 SDA. 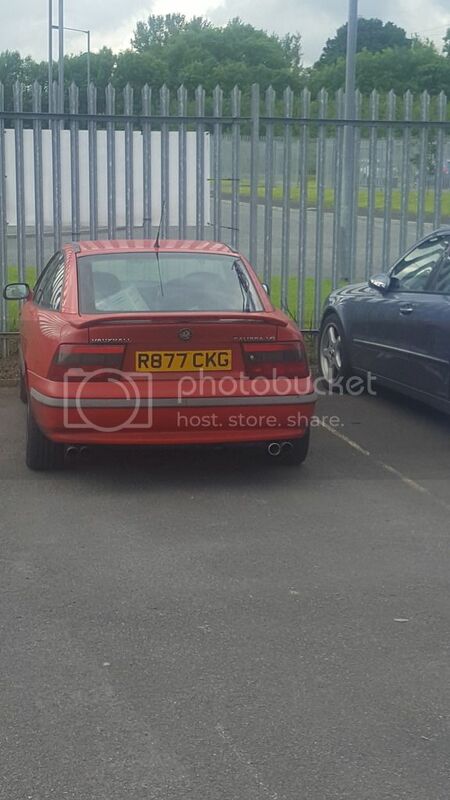 Erica97 wrote: Hi my Calibra V6 R242 SDA. Hi Erica, great now added, thanks. I assume that's a Standard V6 Manual, and the colour is Magnetic Blue? I'm not sure Mark. The only info i can see on, how many left. for the V6 DTM is 1 licensed and 12 on sorn at the end of quarter 4. 2015. Phill wrote: I'm not sure Mark. The only info i can see on, how many left. for the V6 DTM is 1 licensed and 12 on sorn at the end of quarter 4. 2015. Hi John, if you let me know the details I'll get it added. Eg registration, colour, transmissionc et, and if it's a original 2.5 V6 or a conversion. Not sure if this is on the register? It rocked up at my work today. Notice the cc.net stickers on the rear quarter glass.